The North of Malta consists of beautiful views of the Mediterranean Sea along with the picturesque countryside. Localities such as Qawra, Bugibba, and St. Paul’s Bay are part of the more peaceful area of the North and they are visited each year by many tourists of the Maltese Islands. 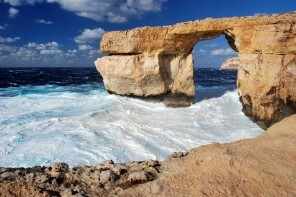 Visiting the North of Malta makes it easier for visitors to explore both islands, Malta and Gozo. 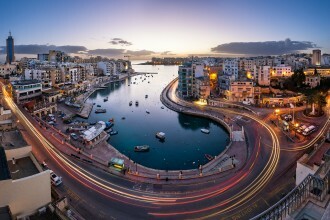 Whether you wish to visit St. Julian’s, Sliema, the capital city of Valletta or other points of interest in Gozo, you can do it within maximum 1-hour bus or car drive. If you are planning a fun and long day on the wonderful island of Comino, you can choose from a great variety of daily boat excursions during the summer months. The island of Comino is situated between Malta and Gozo and is part of the Maltese Archipelago. It is the perfect place for scuba diving lovers wishing to explore the transparent, cyan waters of the Mediterranean Sea. 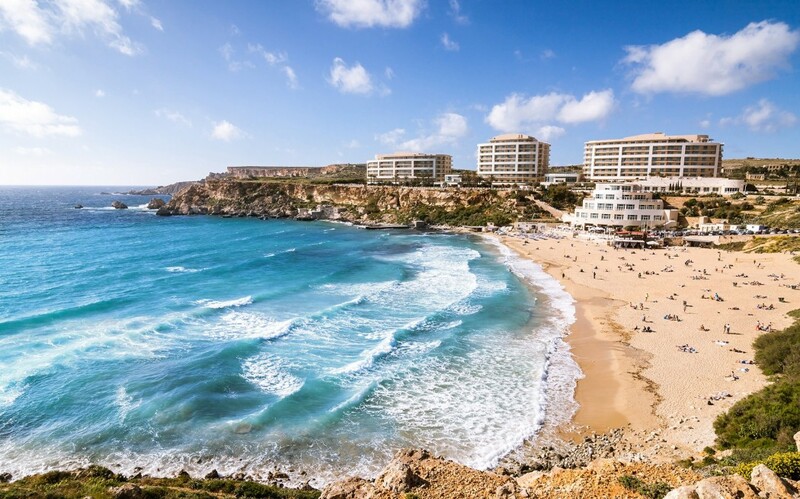 The north of Malta also offers beautiful sandy beaches surrounded by pleasant countryside. Tourists can experience the extraordinary landscapes created by the countryside that surrounds the Northern beaches. Visiting this area, tourists will experience numerous beaches that have these characteristics: Ghadira Bay, Paradise Bay, Golden Bay, Ghajn Tuffieha Bay, Little Armier Bay, etc. If you love animals you can enjoy a family day trip at the BirdPark Malta. The park provides an ideal and protected habitat for the large variety of both park resident and migratory bird species. You and your children will have a fun and educational visit while admiring the diversity of bird species found here. 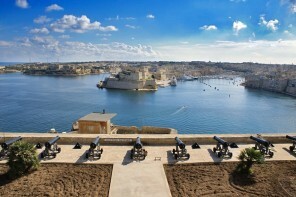 People looking for more adventurous activities can opt for a bicycle tour of Malta. The trip starts from Bugibba and you can discover the islands at your own leisure. It is a great choice for families, groups or couples of all age groups. The Maltese countryside and the particular coastline of both Malta and Gozo can be discovered by travelers who are eager to visit the rural scene. Trekking, climbing, abseiling, mountain biking and kayaking are all organised activities that you can experience while in Malta. While visiting the Maltese Islands, you can enjoy these activities either during summer or winter months. 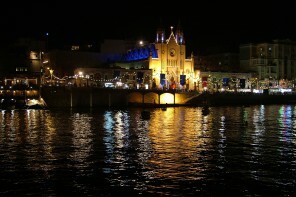 The North of Malta is the ideal place for creating a memorable holiday together with your loved ones. Previous articleWhy choose a Boutique English school in Malta?